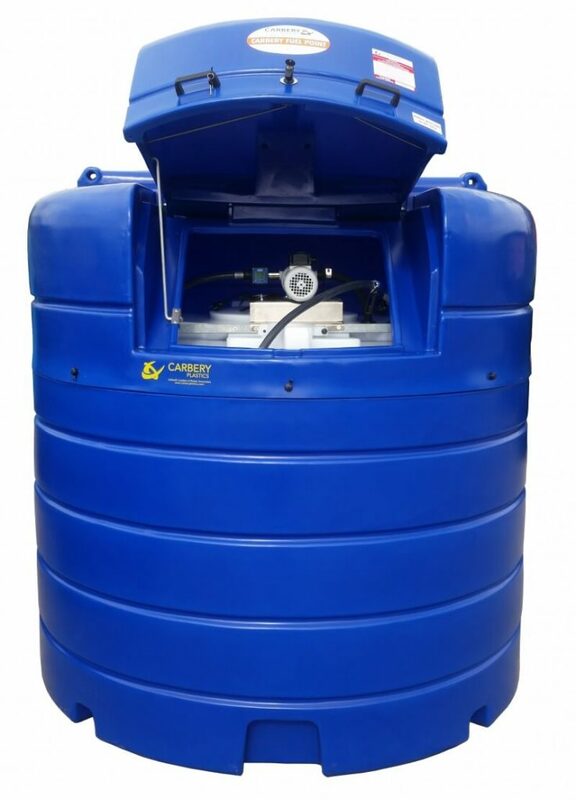 Carbery Blue Point bunded Adblue tanks are designed for the safe, secure and appropriate storage of AdBlue at agricultural, commercial, industrial and institutional premises. 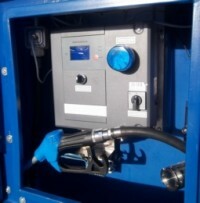 Every Carbery AdBlue Point uniquely combines the benefits of forecourt style Adblue refuelling, with the assurance of supply, which only on-site storage can provide. 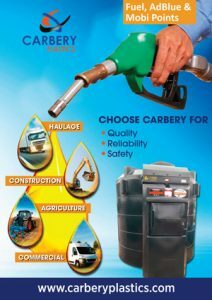 All Carbery Fuel Points are fully compliant with all prevailing and expected Irish, UK and EU fuel tank requirements. 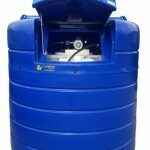 Each model is supplied complete with factory fitted adblue pump, delivery hose and automatic nozzle to ensure clean delivery. Inner tank must remain clear while outer tank is blue. 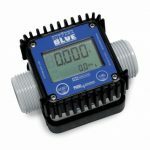 Ocio gauge is a premium contents gauge for measuring the level of ad blue in the tank accurately. 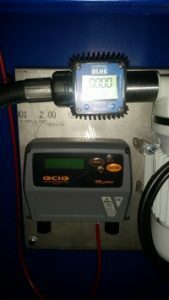 BMS – this has a 4-20ma output for connection to BMS systems of a building /business. 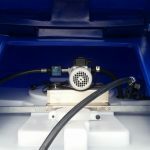 Digital flow meter +/- 1% accuracy with +/- 0.5% repeatability. 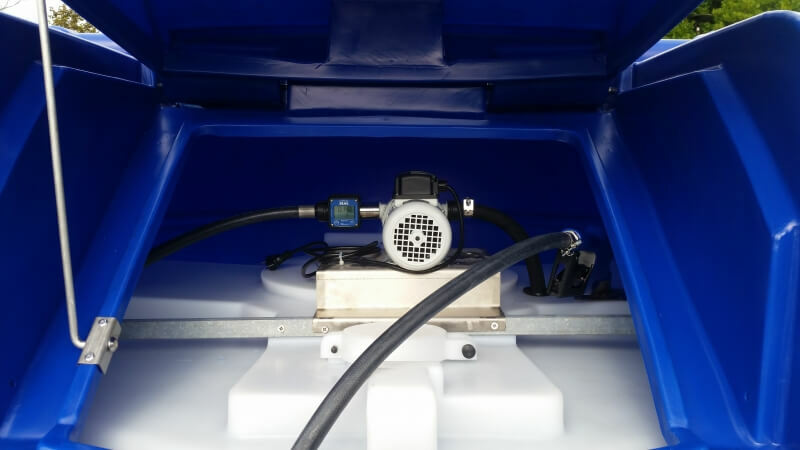 All Carbery Adblue Tanks are supplied complete with a conditional, 10-year warranty against manufacturing, material and design defect. 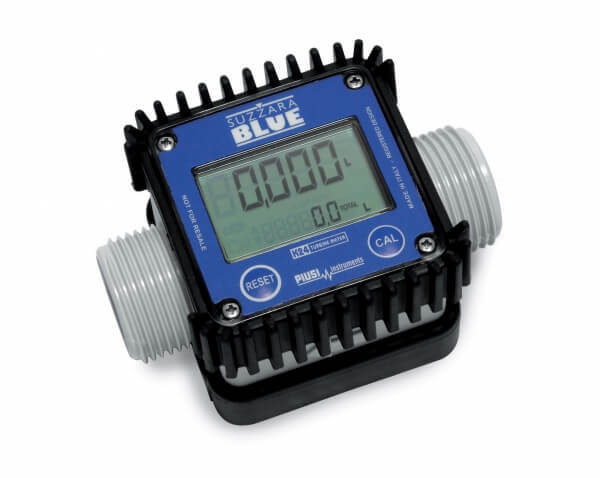 Ocio gauge is a premium contents gauge for mea suring the level of ad blue in the tank accurately.